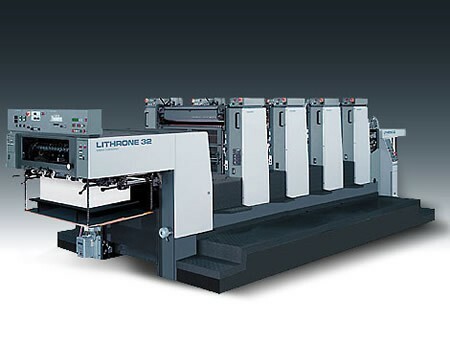 Pastore Printing Services, Inc. is an international seller of quality pre-owned printing equipment, with 40 years of experience in printing press machinery. 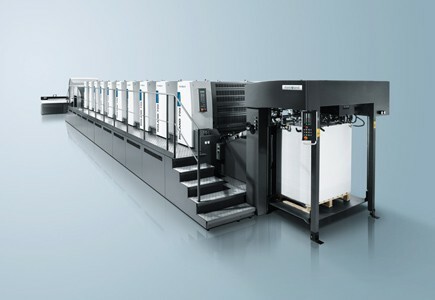 We specialize in Heidelberg and Komori printing presses but we also sell Akiyama, Roland, Mitsubishi and other manufacturers. 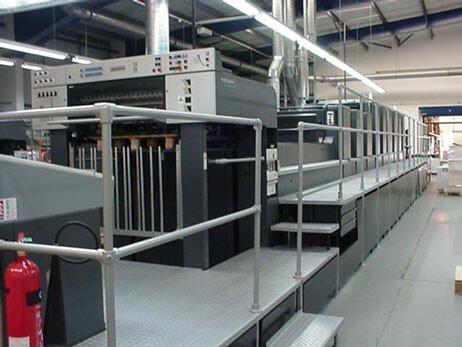 For a detailed list of used offset printing presses please go to our Machinery for Sale section. 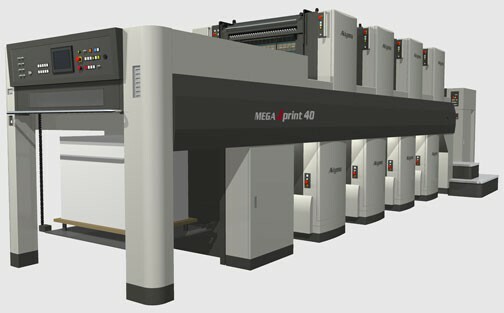 In addition to printing machinery sales, we also help to arrange financing as well as delivery, rigging, insurance, and installation. 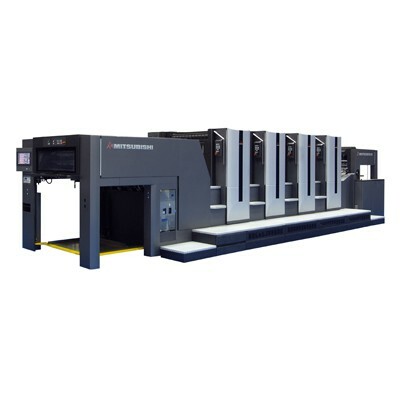 Allow Pastore Printing services with their many years of experience to assist you in your purchase of new a machine.